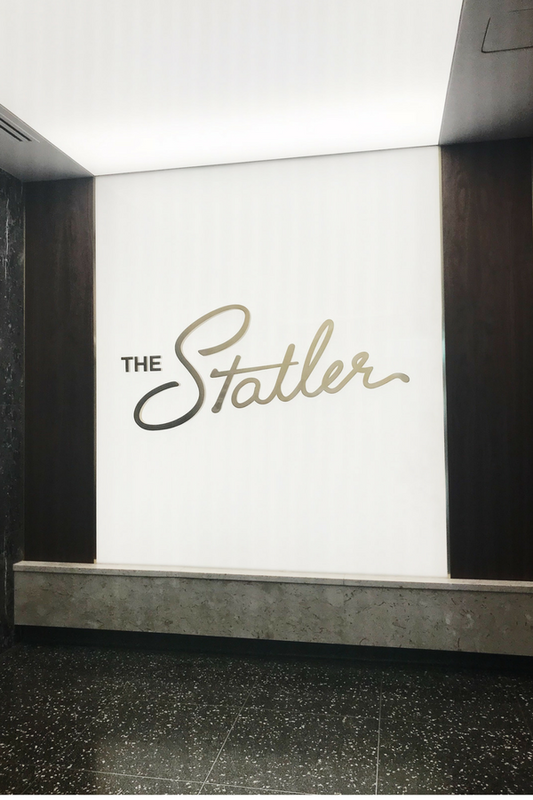 One of the places that I've been looking forward to visiting in Dallas is the newly renovated Statler Hotel and I finally had my chance last week! 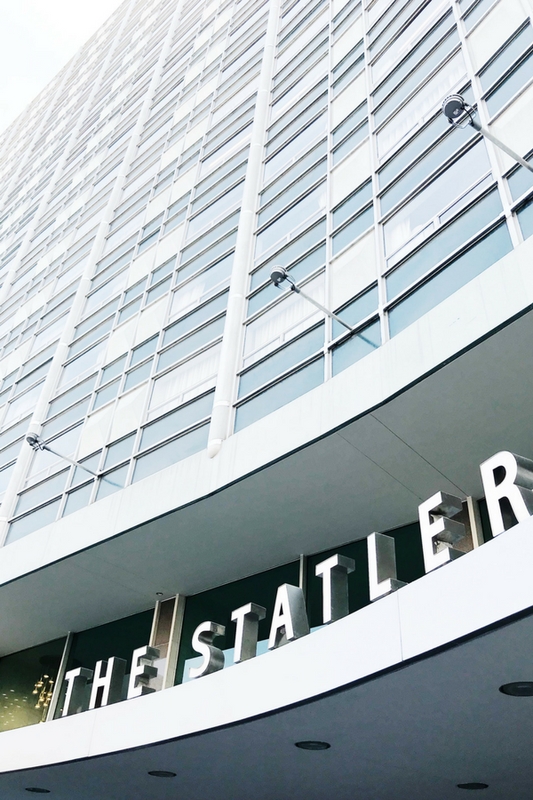 In case you're not familiar with the Statler, it's an iconic hotel that opened in 1956 (fun fact: it's actually the first modern hotel in America!) and tons of celebrities have stayed here over the years such as Coco Chanel and Tina Turner. It ended up closing in 2001 and re-opened in late 2017. 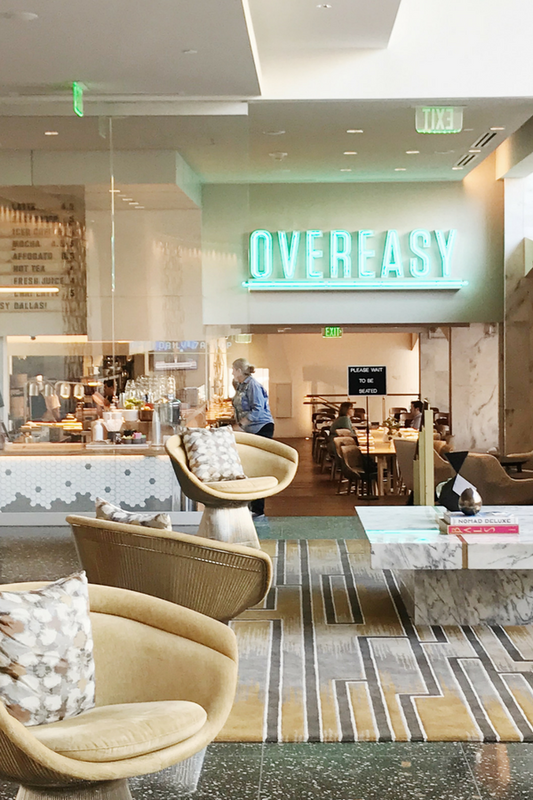 Right when you walk in, you feel like you're transformed into another time with the retro decor yet there's so many modern elements that have been added into it which makes it look so chic instead of something from a museum. We headed over to the Over Easy restaurant which has the lovely "Take It Easy" mural which makes for a good photo opportunity. The restaurant has a great selection of coffee, snacks, and meals and the decor is just beautiful! There's also other restaurants in the hotel such as Fine China (an Asian gastropub), Scout (classic American food along with entertainment such as bowling), and Bourbon & Banter (an underground speakeasy). Afterwards, we decided to head up to the rooftop bar called WaterProof and was amazed by the view! It's the perfect place to hang out on a summer evening and watch the sunset from. Sadly, we didn't stay that long so I didn't get to see all the buildings light up but next time! I do have to warn you though to get there early since it's packed on the weekends and there's not much outdoor seating. 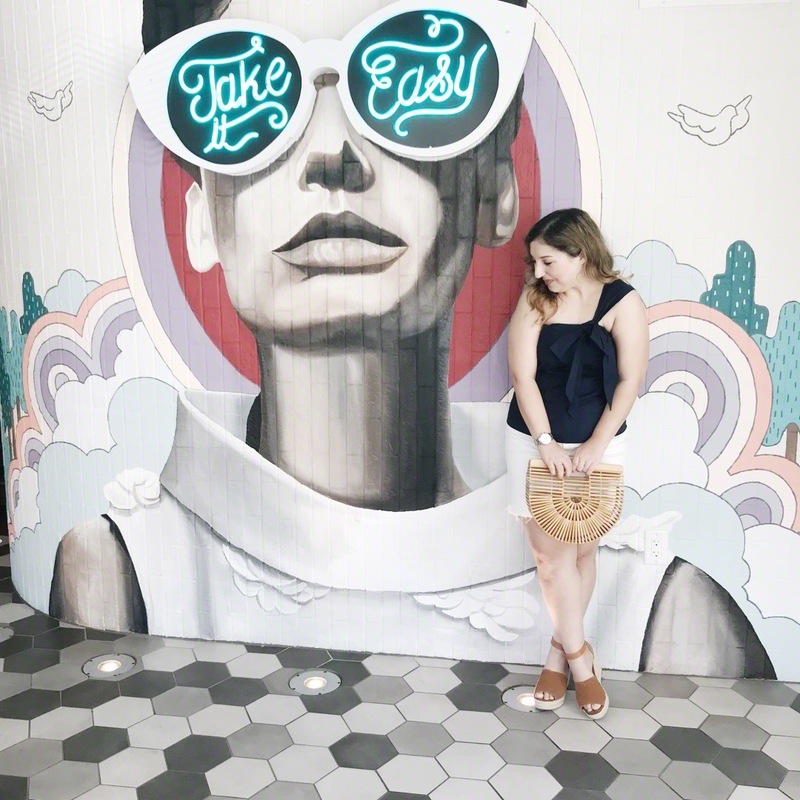 I highly recommend checking out the Statler hotel the next time that you're in downtown Dallas. 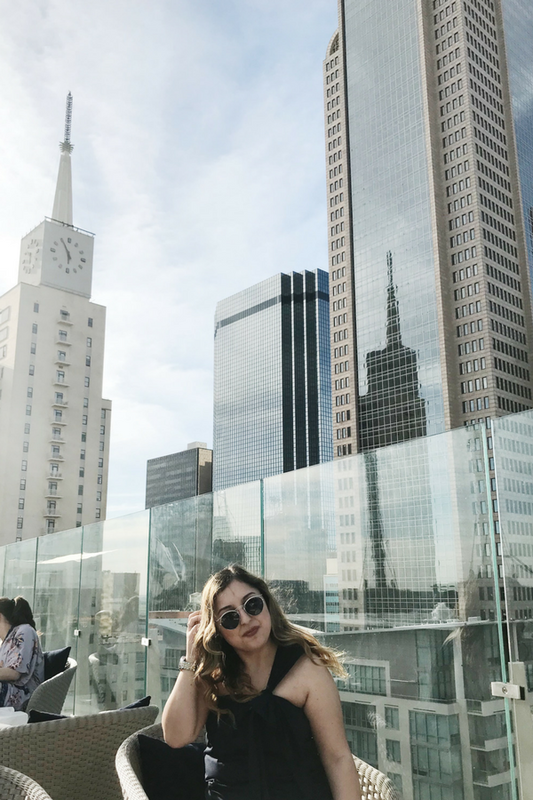 There's also tons of stuff to do in the downtown area such as the Dallas Museum of Art, Klyde Warren Park, and the Reunion Tower's Geodeck so make sure to check out those places while you're there! How gorgeous is that hotel?! 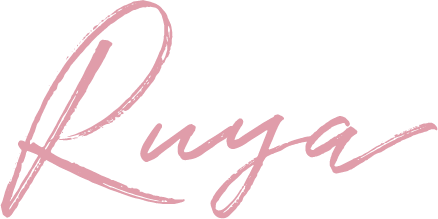 I love a beautiful retro vibe! ah, cute! I haven't been yet but I hear it's so cute and fun! This hotel looks so fun! I love that huge mural! This looks like such a nice hotel! Very cosmopolitan!